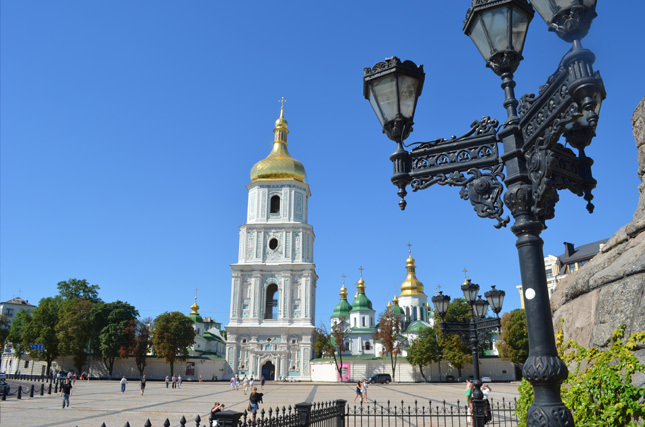 Insider's view for Kiev sights, Ukrainian traditions, events and tips. What salad is more than just a salad for each Ukrainian? 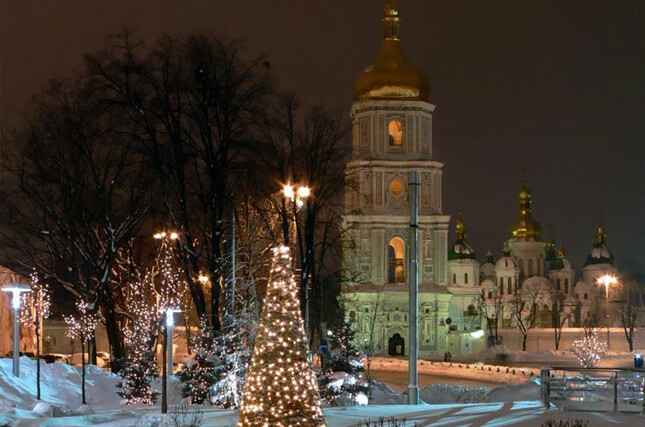 What New Year traditions and symbols are dear to every Ukrainian heart? Why New Year celebration in Ukraine can not succeed without olivier salad, Did Moroz and tangerines. 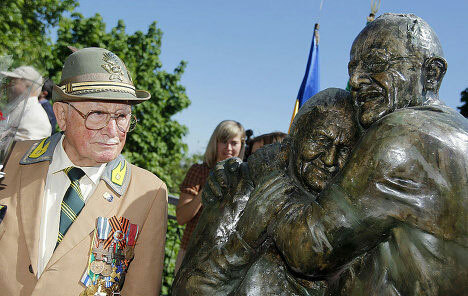 Read about immortal love story of ukrainian woman and italian soldier during WW2. 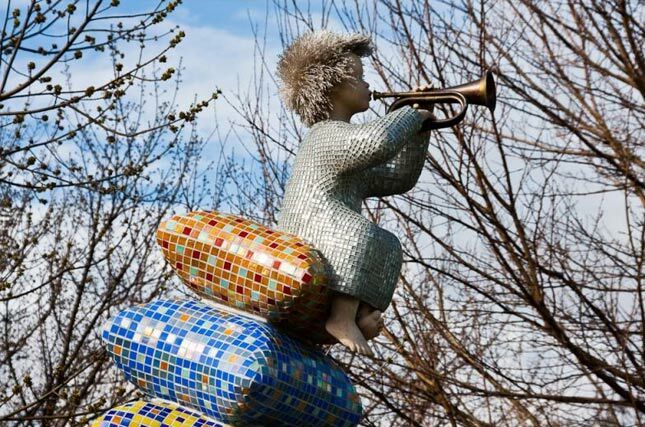 Beautiful and touching sculpture is dedicated to Eternal Love n Kiev's Maryynskyi park.. 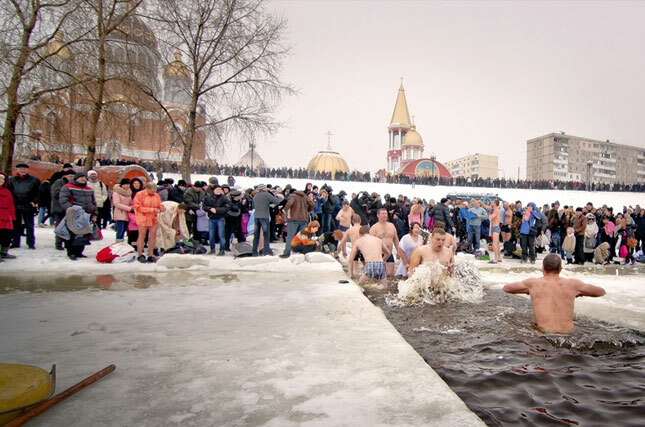 Article about he most popular public and family celebrations in Ukraine: New Year, Christmas, Epiphany, Women's Day, Easter and others - brief description with insider's guide. 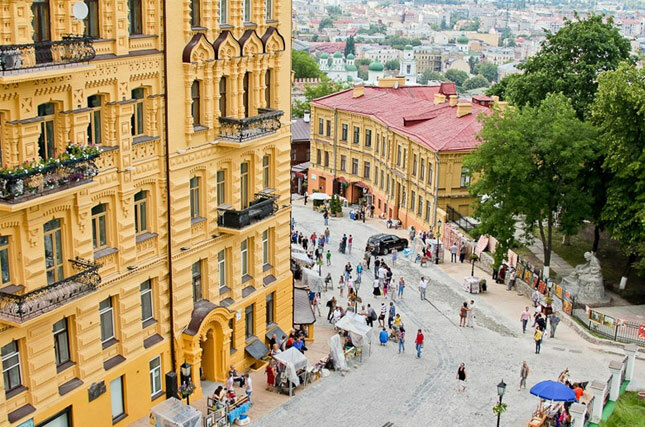 Take a stroll down Andriyivsky descent in the amazing city of Kiev. This street belongs to artists, painters and sculptors. 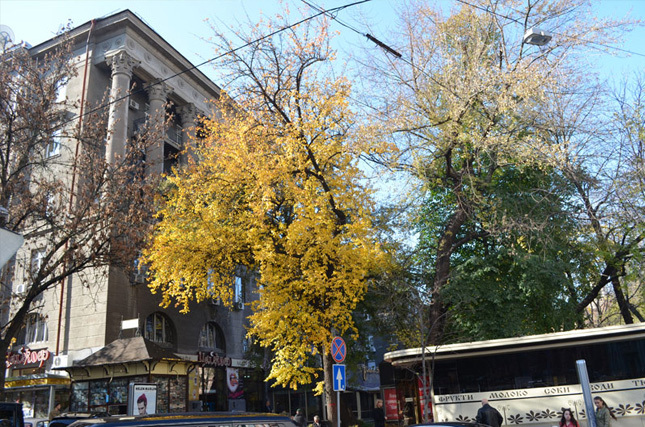 And serves as the biggest souvenir and gift store for tourists in Kiev. 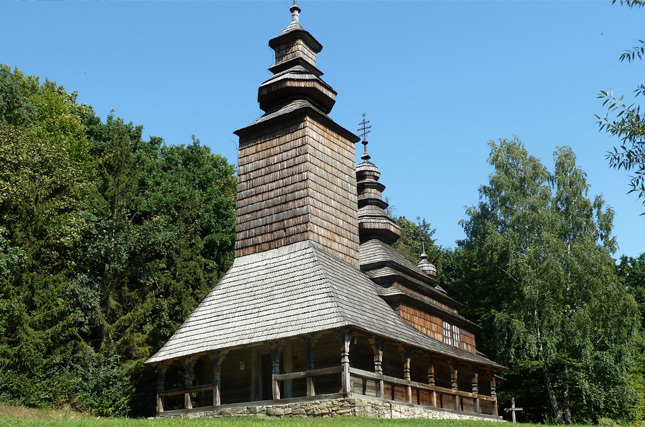 Beautiful and interesting open air museum in Kiev: historic folk architecture of differents parts of Ukraine that allows you to go several centuries back and explore the amazing culture of Ukraine along with nice strolling and entertainment. 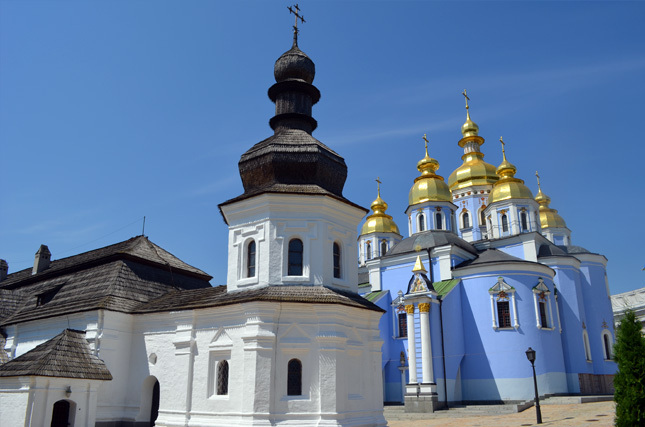 Outstanding ancient architectural monument and the oldest church of Kiev, built about 1000 years ago, inscribed to the World Heritage List. One of must-see places in Kiev. St. Michael's Golden-Domed Monastery- one of ancient pearls of Kiev, with gloomy history, totally demolished in 1930th but rebuilt in recent time. One of the most beautiful churches of Kiev. Ukrainian food and dishes are extremely tasty and sometimes unusual for foreigners. 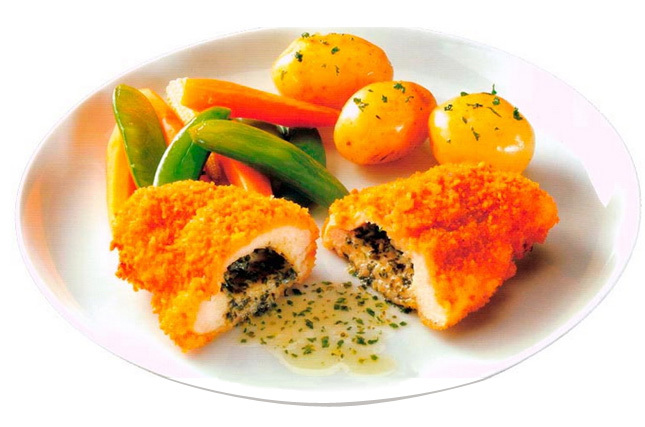 Hard to believe that 40-50 years ago chicken kiev and borscht were available only in Ukraine. 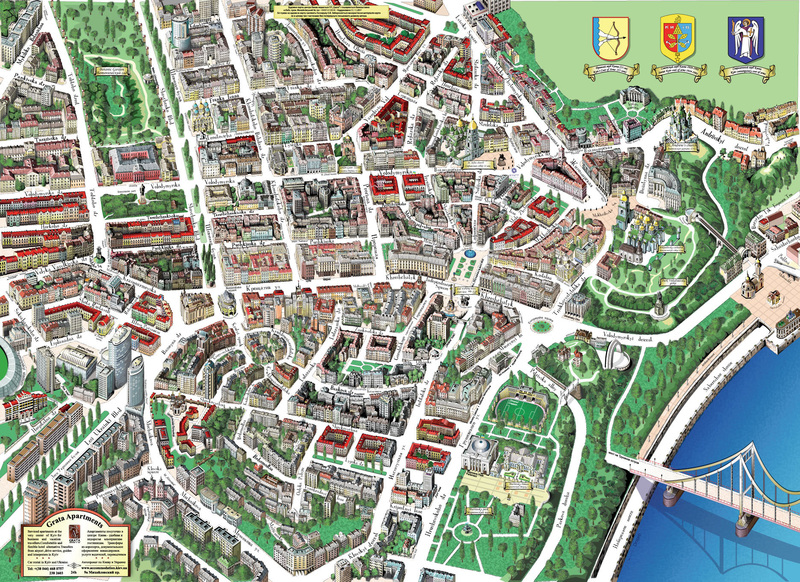 Kiev parks and squares in autumn: see what a beautiful and charming city is on november. 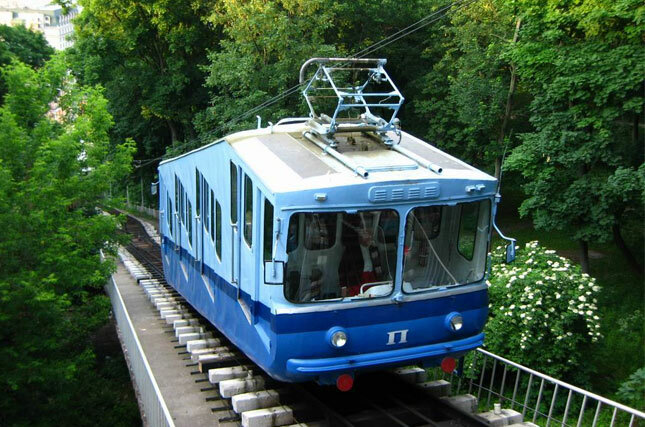 Photo gallery and brief guide through Kiev parks. Curiously, but a number of people throughout the world might never heard about Kiev, but usually know something about Chernobyl burst. 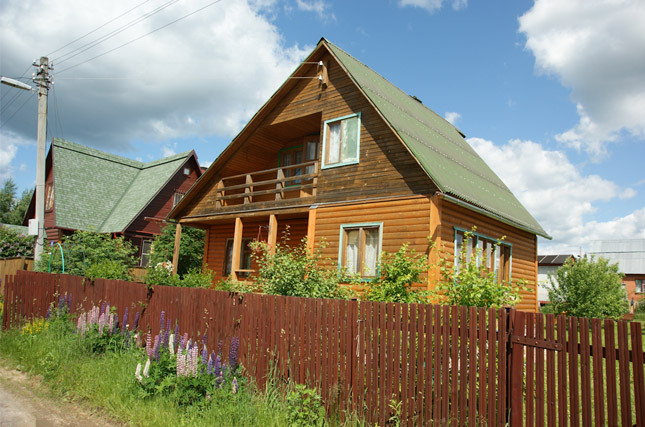 Here are several tips about Ukraine's life and traditions which foreign tourists do not even suspect. 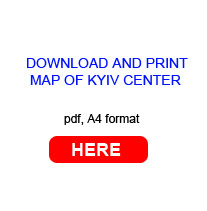 Read the article and get closer view to Ukraine.